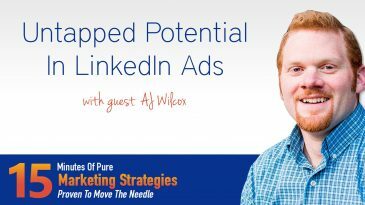 We are chatting about untapped potential in LinkedIn Ads with LinkedIn Ads Expert AJ Wilcox, including the best type of campaign to start within LinkedIn. 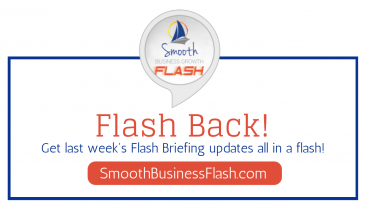 In case you missed all of last week’s Flash Briefings for Smooth Business Growth Flash Update, you are in luck. Here are last week’s episodes! 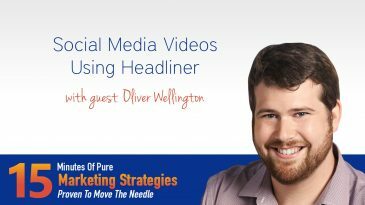 I recently had the opportunity to be guest starred on The Art of Passive Income Podcast to discuss the importance of selling yourself through social media. 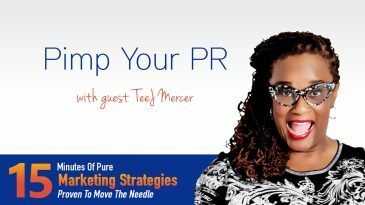 Get ready for some high energy as I chat with Media Maverick TeeJ Mercer as she shares how you can Pimp your PR, and busting myths about tv media attention! 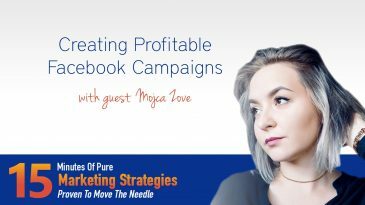 I am super thrilled to be speaking to author, speaker, and Facebook Ad Expert Mojca Zove as she shares tips on how to create profitable Facebook Campaigns. 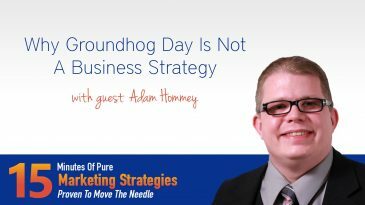 I am chatting today with best selling author, speaker, web wizard and secret weapon to many, Adam Hommey about why Groundhog Day Is not a business strategy.